Marci T. House is an actress who was born on April 13, 1972. Godzilla (2014) and The Big Year (2011) are some movies in Marci T. House's recent filmography. Marci T. House's recent TV appearances include Tarzan and Jane and The X-Files. There are about 6 movies featuring Marci T. House as of 2018. Some of the most recent Marci T. House movies include Godzilla, The Big Year, and Charlie St. Cloud. Marci T. House played Government Spokesperson in Godzilla, released in 2014. 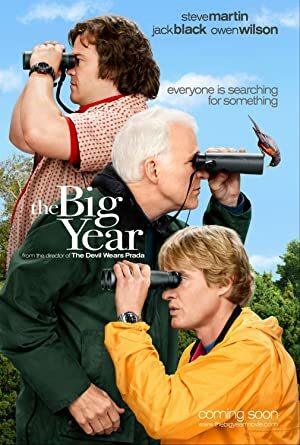 The Big Year, released in 2011, featured Marci T. House as Troop Leader. 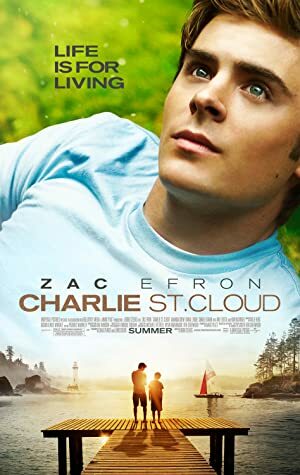 Marci T. House played Photographer in Charlie St. Cloud, released in 2010. There are about 2 TV shows that have featured Marci T. House as of 2018. Some of the most recent Marci T. House TV appearances include Tarzan and Jane and The X-Files. Marci T. House performed on and voiced a character on Tarzan and Jane in 2017. 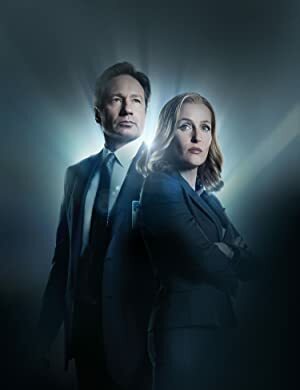 On The X-Files, she played Angry Woman in 2016.